Giuliano italy pressure regulator and pressure gas filters from India. 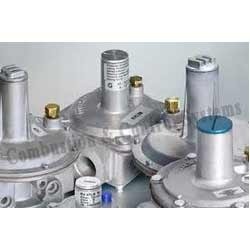 Combustion & Control Systems, Mumbai offering Gas pressure regulator, Gas solenoid valves, Slam shutt off valves, gas flow meters, gas pressure switch, Gas filters, Gas hose pipe etc. Looking for Pressure Regulator and Guage ?